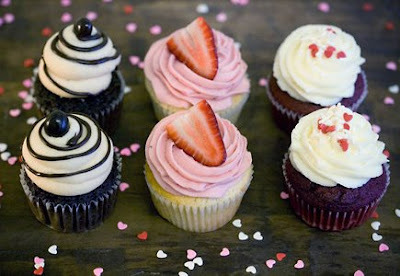 [BB-Blog]: Best U.S. Cupcake Bakeries. I follow the lovely @Marilyn_Res, a chief researcher for National Geographic Traveler magazine, on Twitter. This was but one of her posts that made me smile this week. Awww, thanks for the link-love, BB! Glad you like my tweets! Nothing can cheer me up on a bad day like a good cupcake!